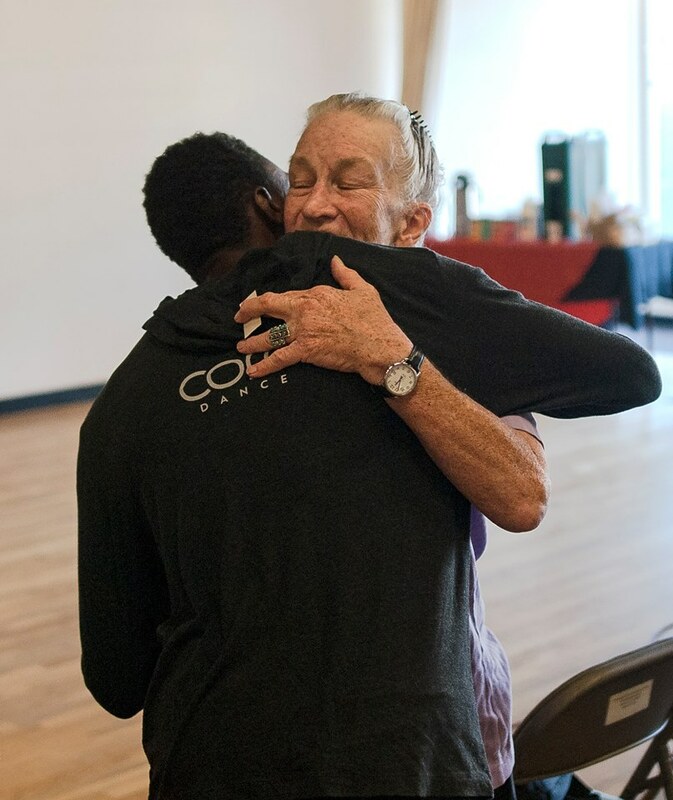 Information about dance spaces, resources, and more. Auditions, classes, jobs and opportunities for dance artists. Afrikan Djeli Cultural Institute, Inc. This level includes African, Modern, and Ballet. This is a mixed level class that ranges from Beginner to Intermediate level instruction. 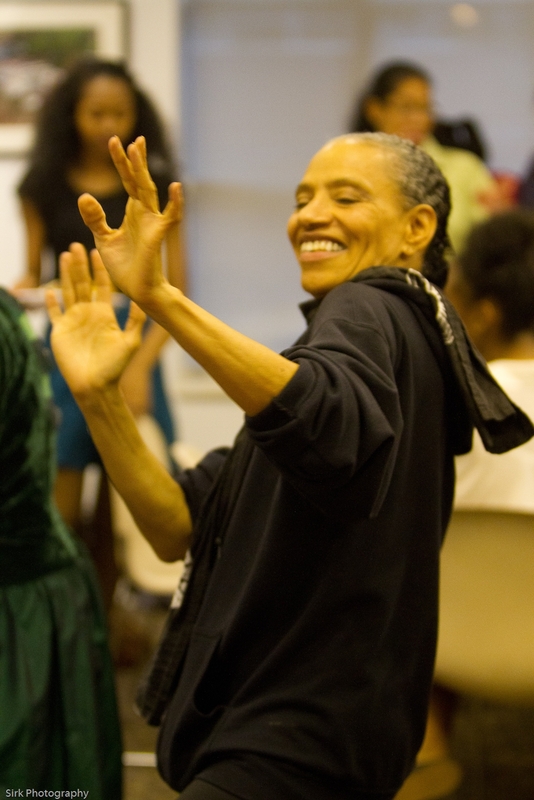 Afro Yoga focuses on relaxation, stretch, and body toning. 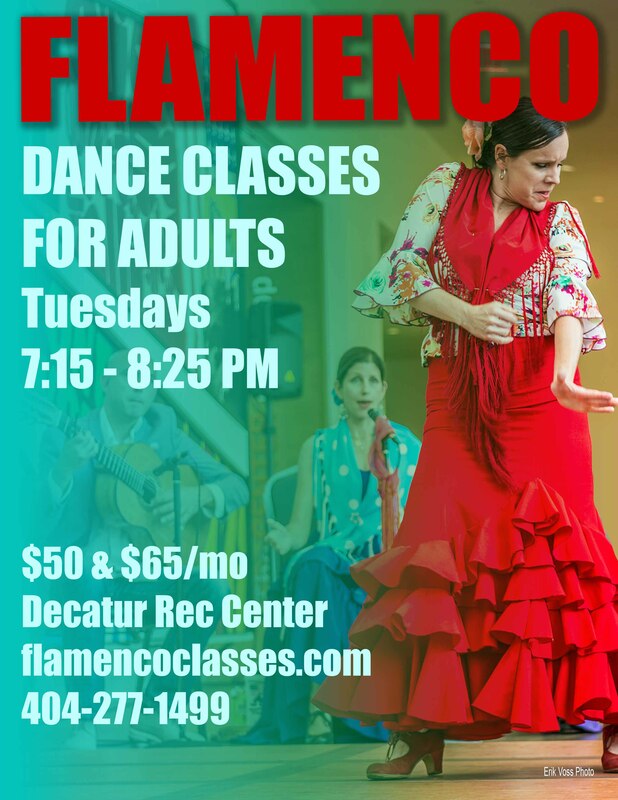 23apr7:15 pm8:30 pmFlamenco dance classes in DecaturNo experience required. Ballethnicize is an adult fitness class, which has a high level of cardiovascular workout that will increase stamina and endurance. The class is composed of a fusion of techniques i.e. Ballethnicize is an adult fitness class, which has a high level of cardiovascular workout that will increase stamina and endurance. The class is composed of a fusion of techniques i.e. ballet, jazz, modern and African. 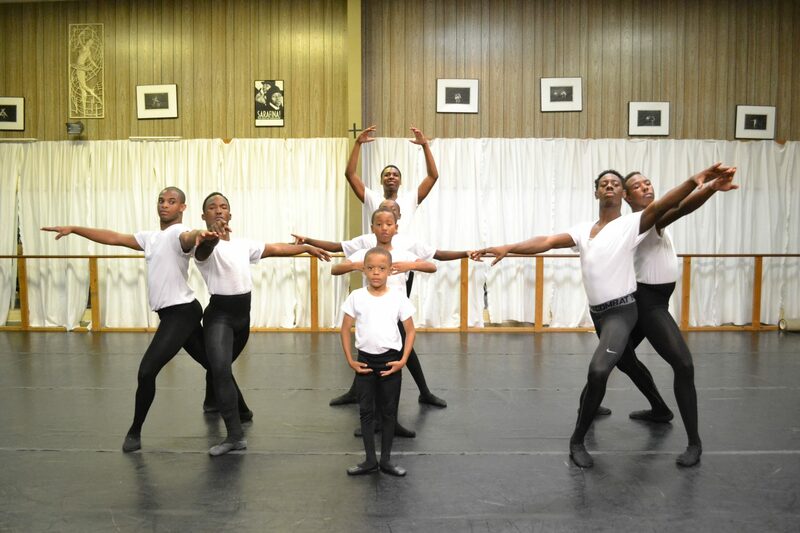 This class provides a highly structured environment for young males to learn classical ballet through an athletic approach. There is an emphasis of discipline, responsibility, accountability and teamwork. Limited scholarships are available. Enter your email address below to receive weekly information about dance performances, classes, events and more.